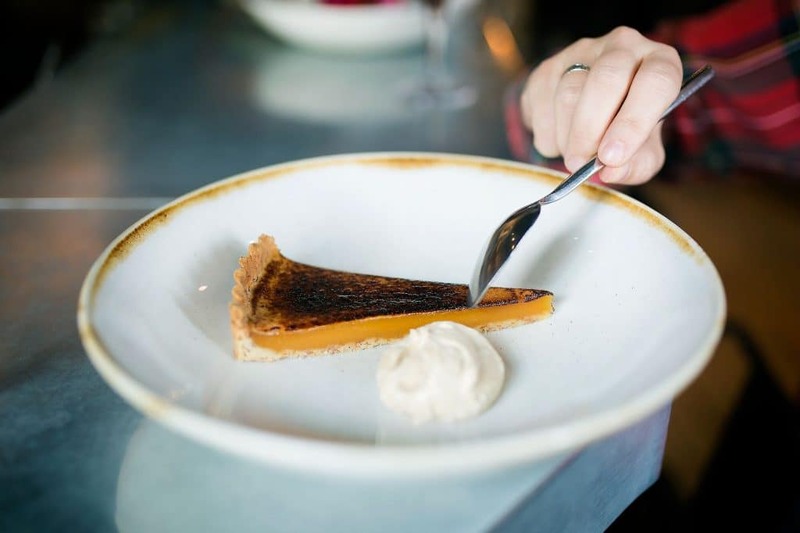 At Plateau, they like to keep things simple with quality ingredients that have been perfectly crafted. 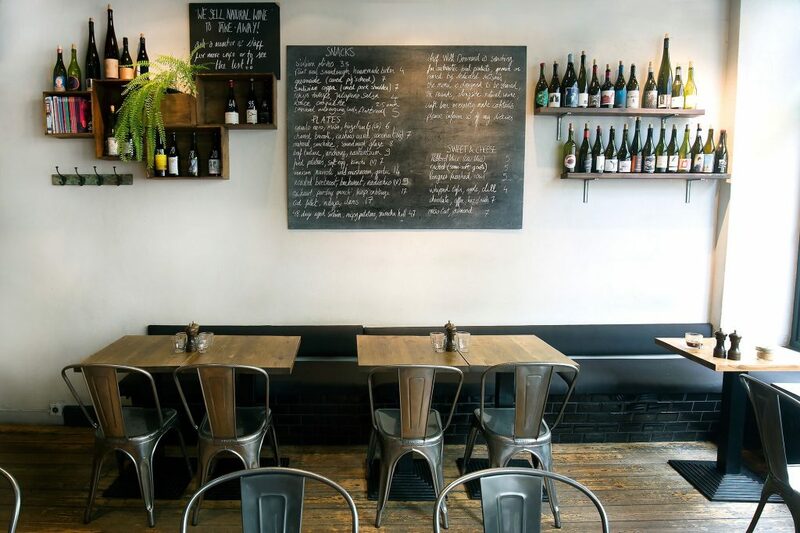 Carefully sourced natural wines are also at the top of the list at Plateau. 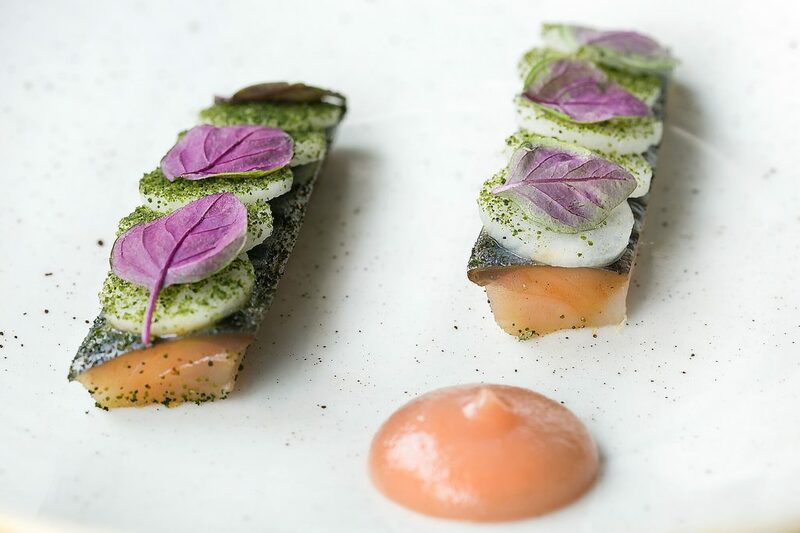 A great place to meet with friends for a glass or two, go on a romantic date or celebrate a special occasion, the ambience and friendly environment at Plateau will certainly be the perfect place. 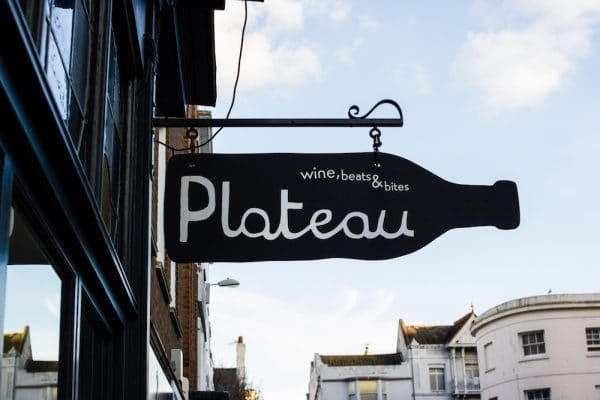 Now if wine’s your thing then Plateau is the place for you! 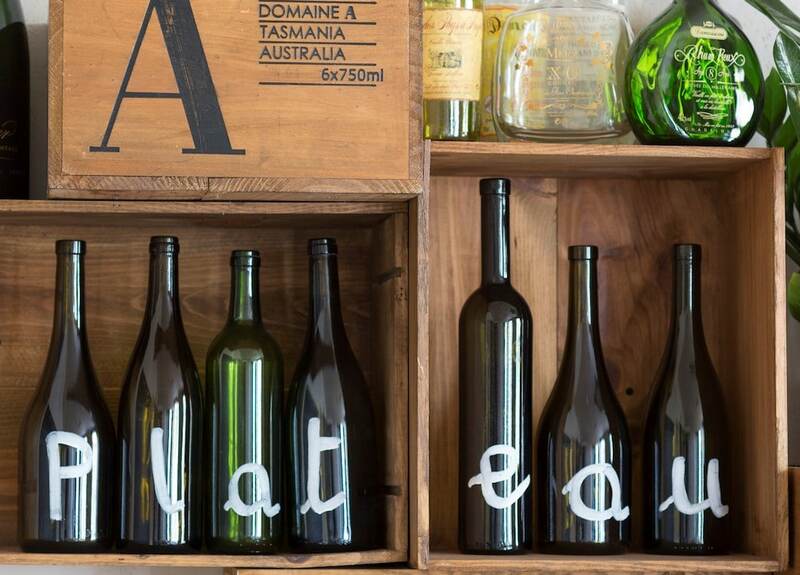 Much research, time & tasting has gone into compiling the exclusive wine list at Plateau. 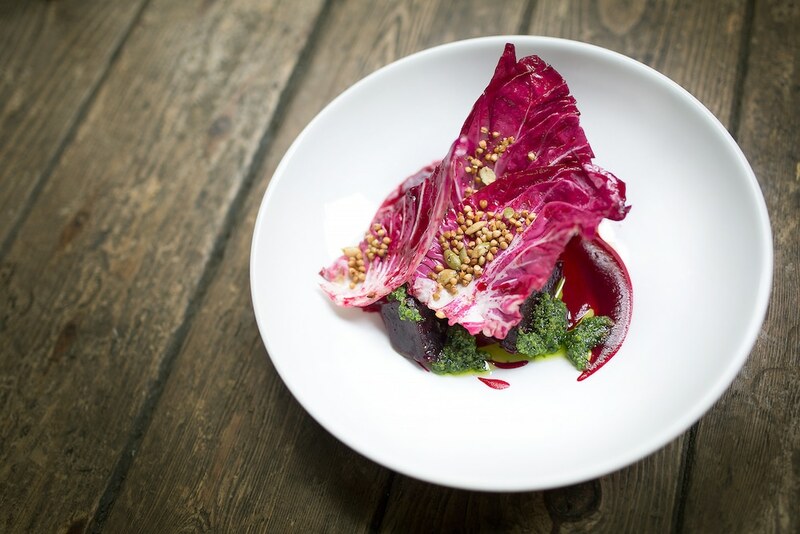 Natural, organic and biodynamic wines are served because these aspects reflect Plateau’s ideology around ethics, sustainability and quality. 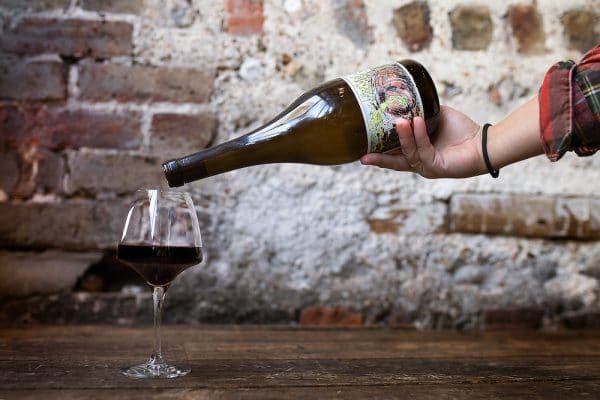 The wines are often sourced by local independent producers and are tasty and fun to drink with friends, family or your date! 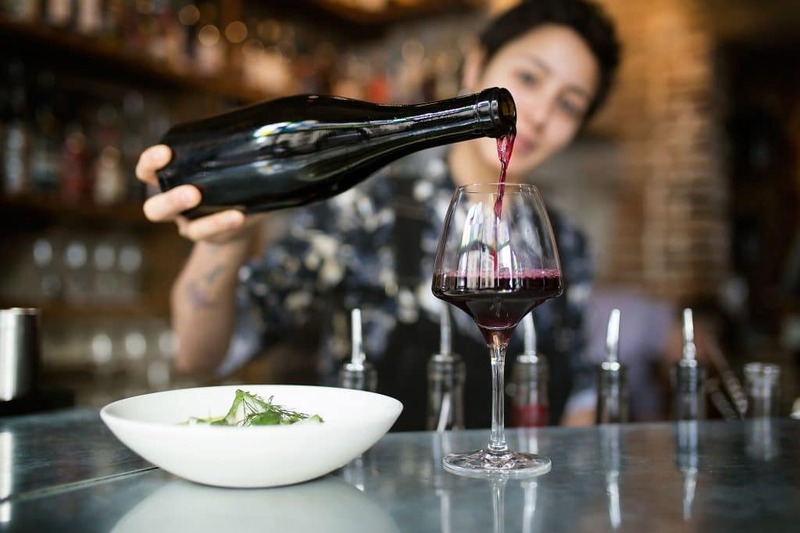 Offering more than 20 wines by the glass and frequently changing, you’re sure to see something new on your next visit. 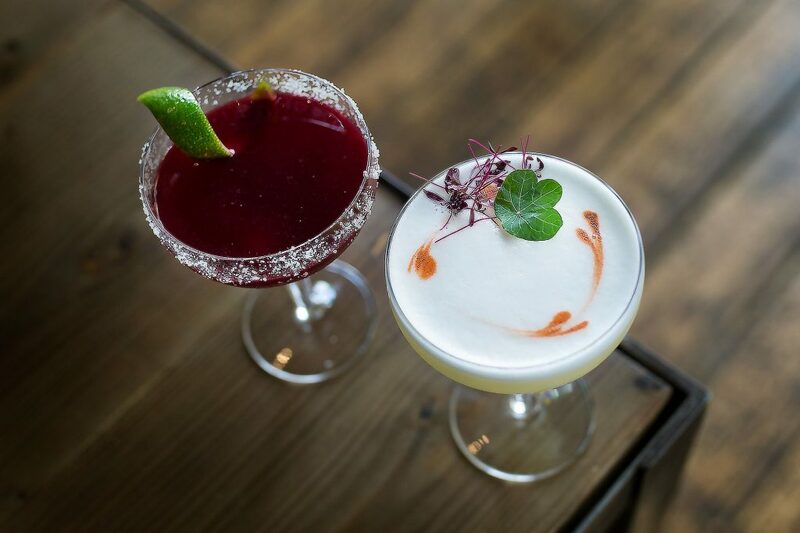 While we’re on the subject of drinks, the cocktails have to get a mention! 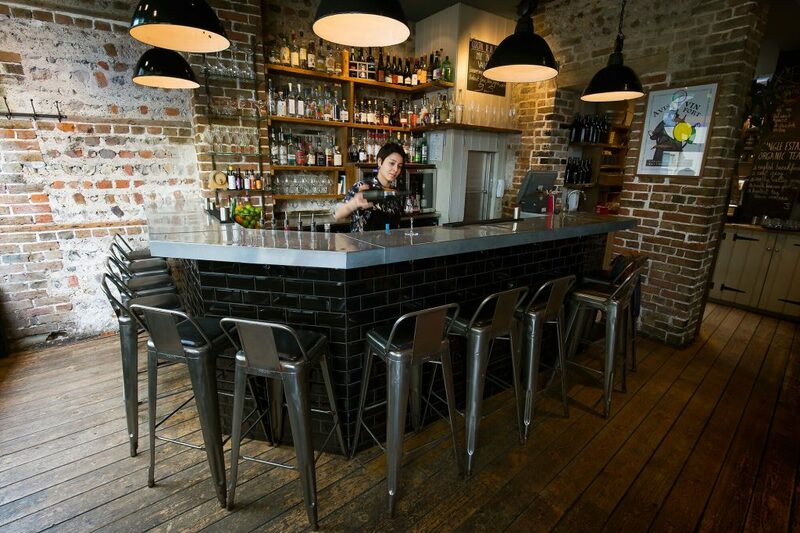 Plateau have a passionate & experienced team of bartenders to mix up your favourite flavours. 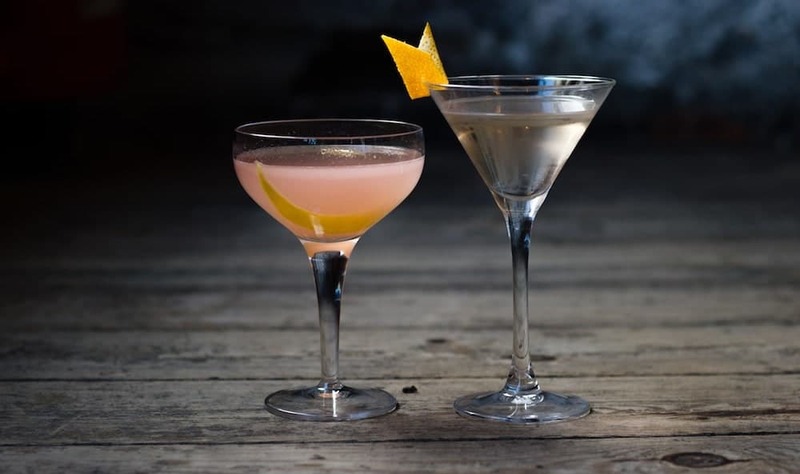 Using the very best quality ingredients, small batch liqueurs and a collection of worldwide spirits to create artisan cocktails, you’ll be ordering your next before you know it! 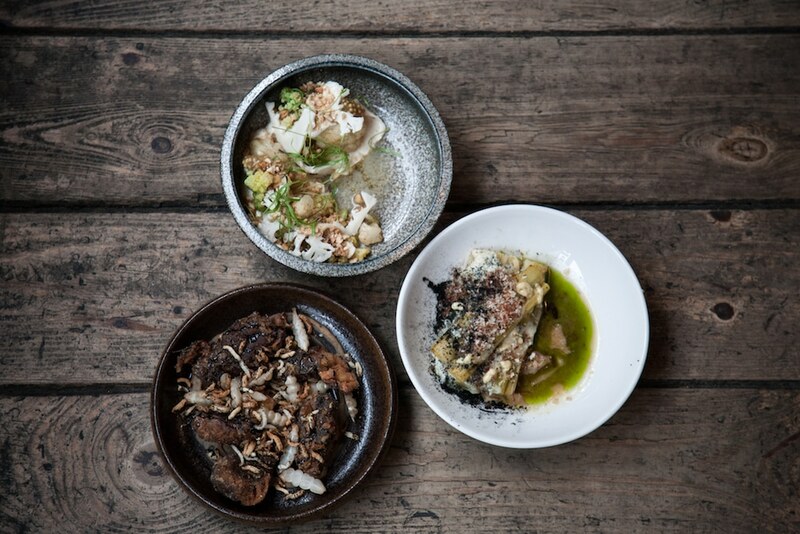 The Bites menu at Plateau has a strong ethos around sharing, always using local and fresh, organic produce where possible. 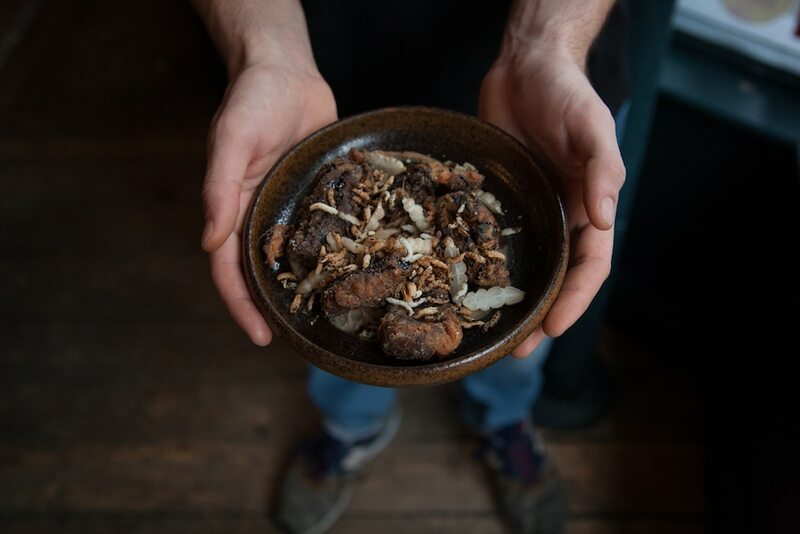 The small dishes on The Bites menu are the perfect way to enjoy perusing the wine list at the bar or to start the evening if you’re having a sit-down meal. 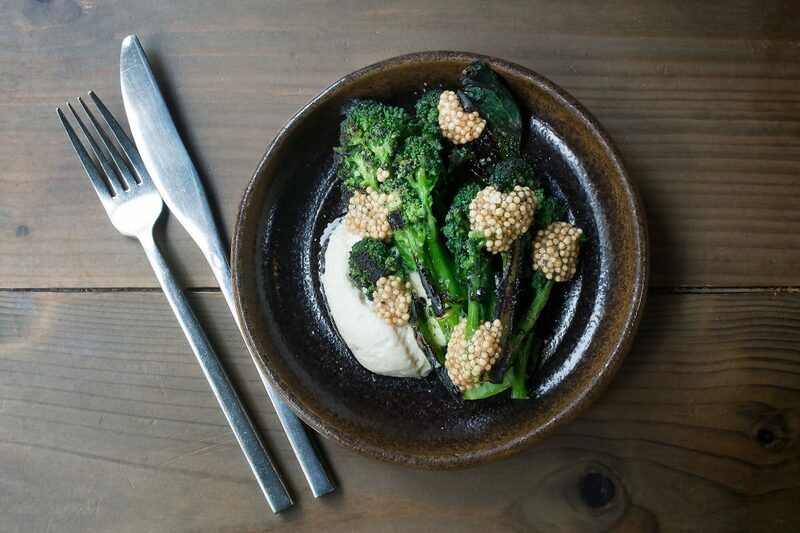 The Main courses are always available and changing daily if you didn’t fancy sharing. 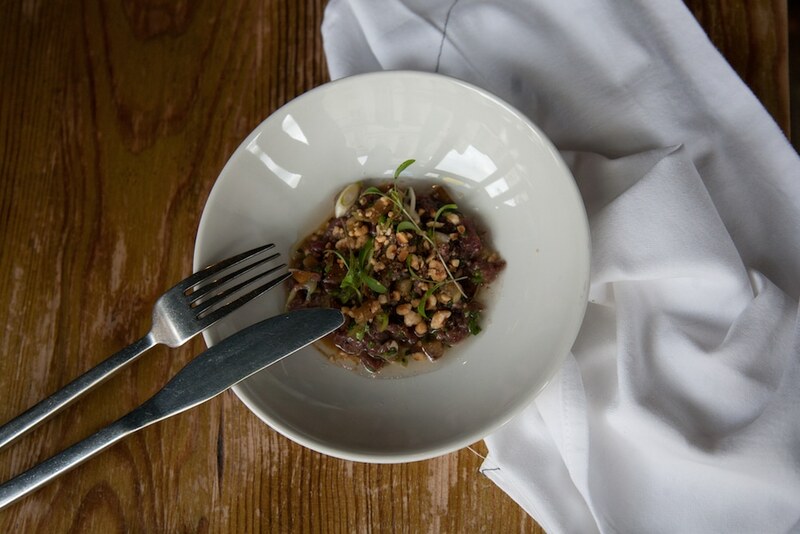 Lunch is also served at Plateau with an a-la-carte menu alongside their set lunch menu where you can enjoy one, two or three courses. 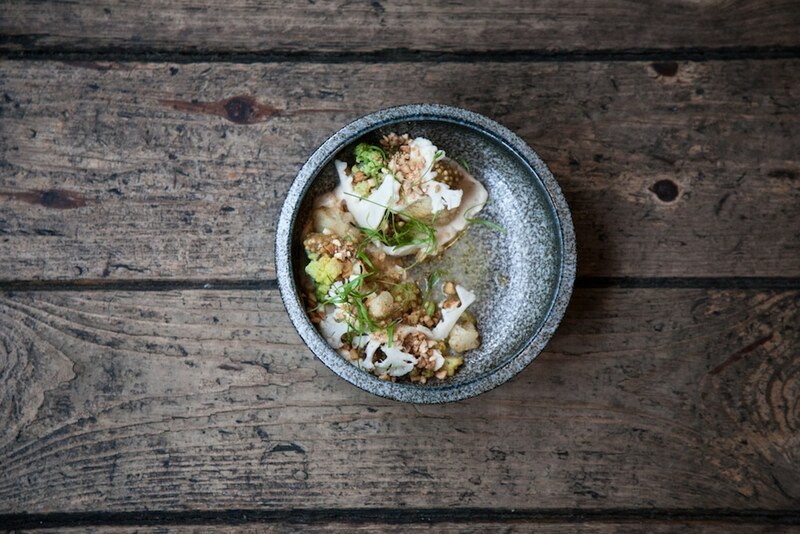 We Interview: Plateau Brighton – What’s New? Visited Plateau with a few friends last weekend. The staff are really accommodating, friendly and helpful when trying to navigate round the lovely but extensive wine list! Food was super for sharing and really delicious. Had a lovely time!